Do you like Love Finder Profile? Share it with your friends. 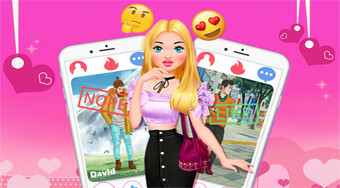 Dress up a young girl to create the best profile photos for dating.